Time is over! The new official build of Windows Admin Center is now in General Availability! 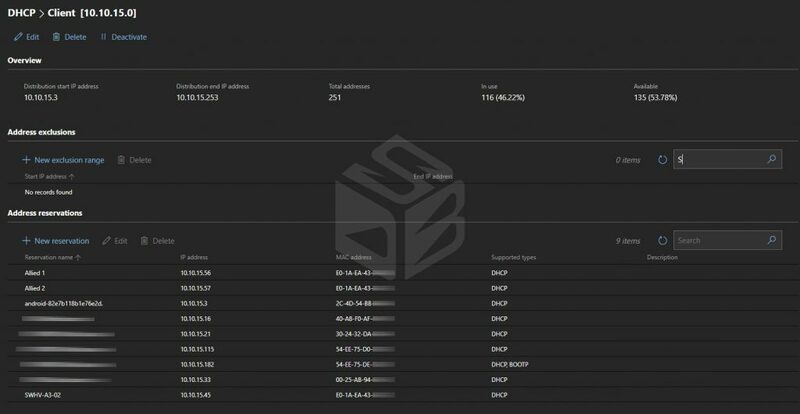 The v1904 introduces many new features and improvements to achive management for on-premises and cloud environment. This build arrives after one year from the first public release and in perfect time to support the new Windows Server Semi Annual Channel release. 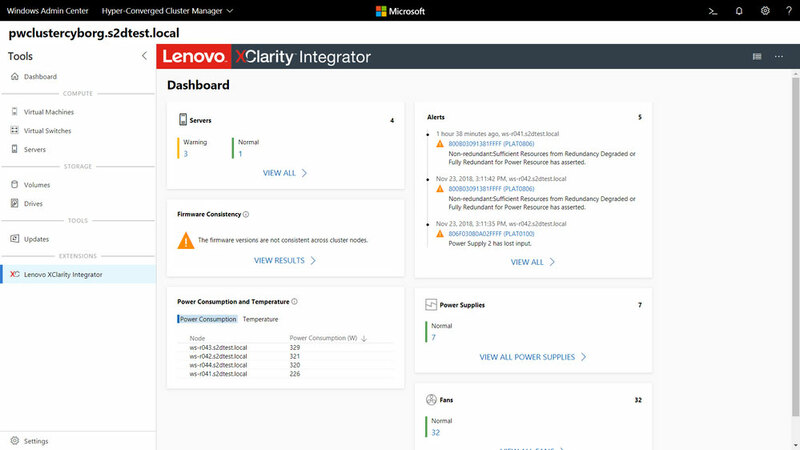 Since 2018 many stuffs are changed, first of all the public release of Windows Server 2019, more cloud integration wihtout forget the evolution of Windows Server Storage Defined in Azure Stack HCI. During this months, I tried to explain the new capabilities introduced in this year. The final goal for Microsoft is moving admins from Server Manager to WAC. The HCI area is probably the most focus on where WAC changed, not only to support Windows Server 2019 but also to give a great experience for admins with the goal to replace the legacy consoles. You cannot talk on Windows Admin Center without say “Azure Integration”. 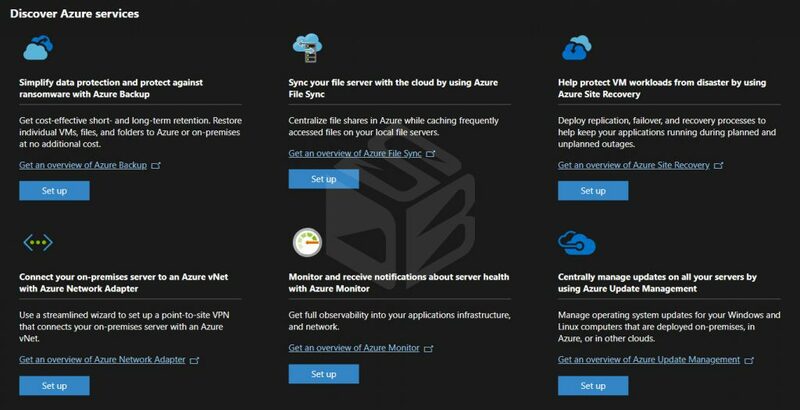 The guideline from Microsoft, all platforms, is give a full integration with Microsoft Azure and this is true also for Windows Server but to achive this, WAC must be able to provide the right cloud capabilities. The winning point of Windows Admin Center is the possibility to extend the product with different extensions provided by Microsoft and third-part vendors; everyone can deploy a solution for WAC, thanks to SDK. Windows Admin Center is download from this link aka.ms/WindowsAdminCenter. If you using any previous version of Windows Admin Center, please upgrade to version 1904 within 30 days to remain supported under Microsoft’s Modern Lifecycle Policy.